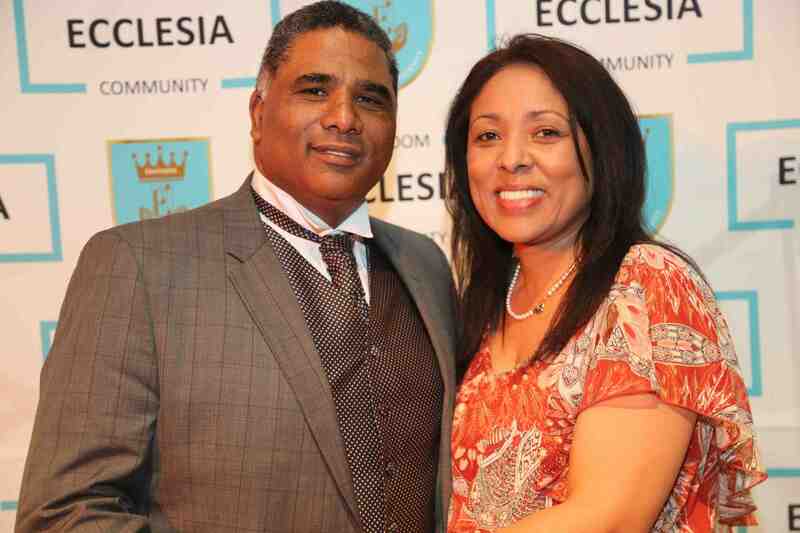 Dr.Donovan along with his north star Pastor Christine is the overseer’s of Ecclesia Kingdom Community. Dr. Donovan has over 20 years experience of serving in various leadership roles within the body of Christ. God called Dr. Donovan three times and the third time, he obeyed the call. Dr. Donovan yielded to the call of God on his life and he and his wife were graciously released by the leadership and members of Lighthouse Christian Centre to pursue that call. The church called Ecclesia was subsequently officially dedicated to the Lord in February of 2010. A multicultural church was born in the heart of Heideveld, the centre of the Universe! Dr. Donovan carries a clear Apostolic mandate to raise up the current and coming generation of worshippers that worships the FATHER in Spirit and in Truth. He is a prolific speaker and teaches the word of God with strong and clear biblical insight. He is passionate about equipping people everywhere to have an intimate relationship with the FATHER and for them to be relevant to their respective communities and in their spheres of influence both spiritual and secular. He is happily married to his wife Christine and they are the proud parents of two daughters, Hadassah and Rebecca.